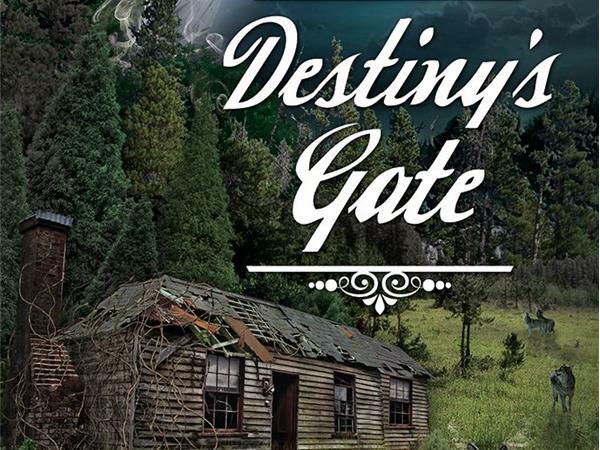 If you liked this show, you should follow Fre Thought. 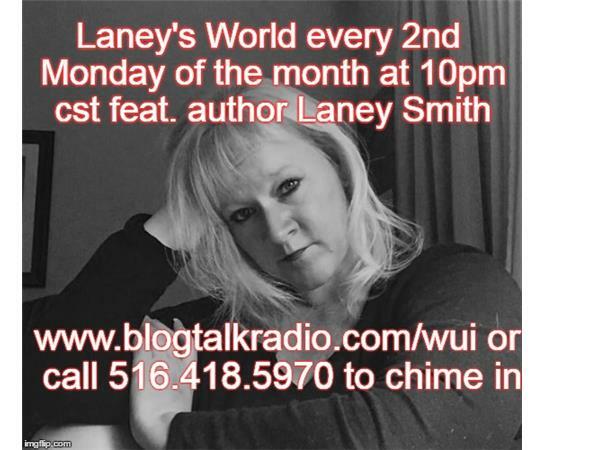 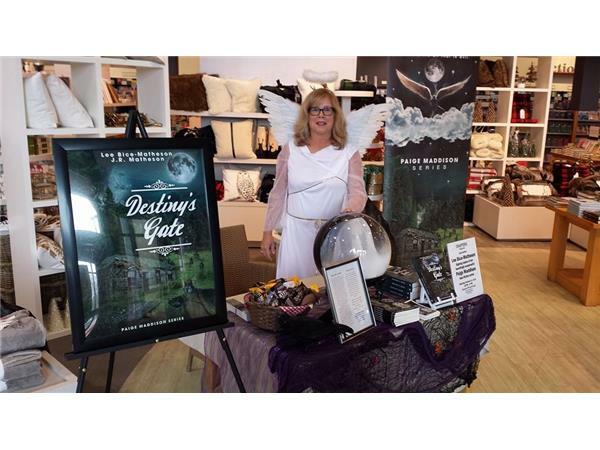 Laney Smith, author and host, interviews an author each month. 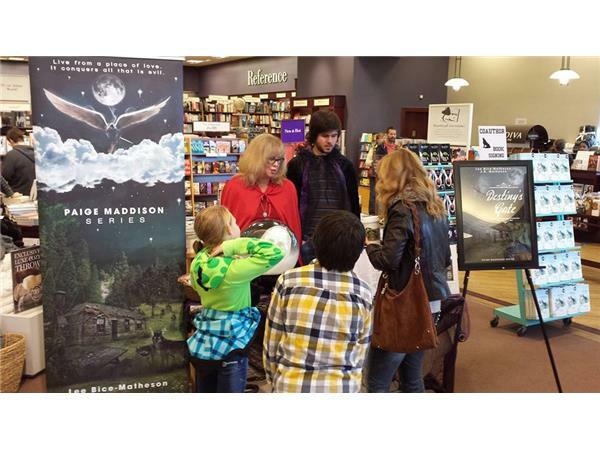 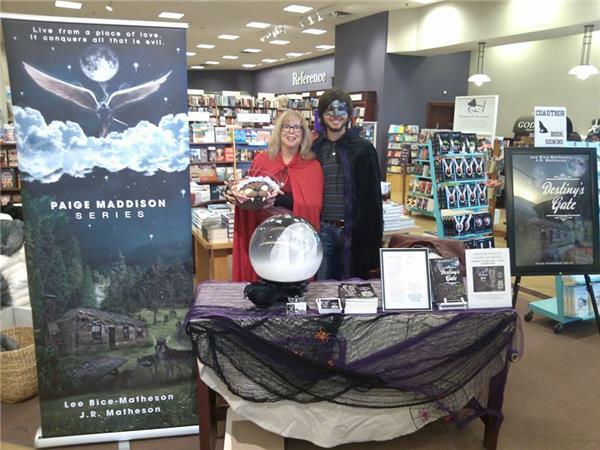 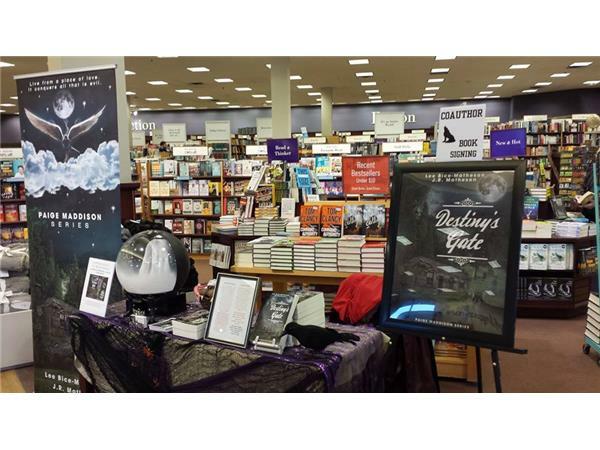 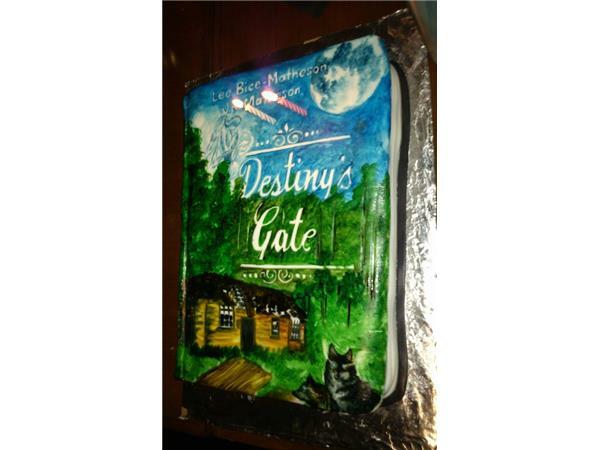 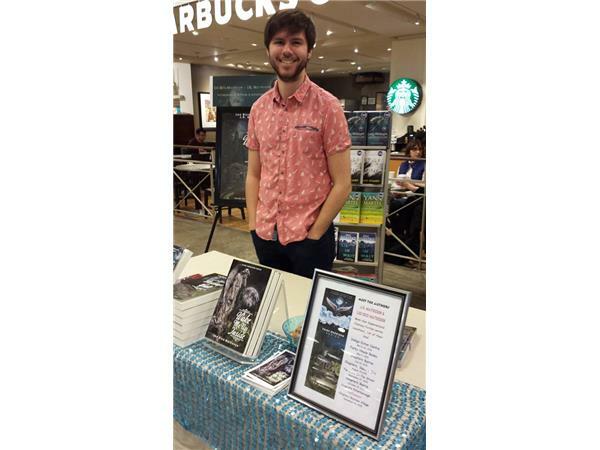 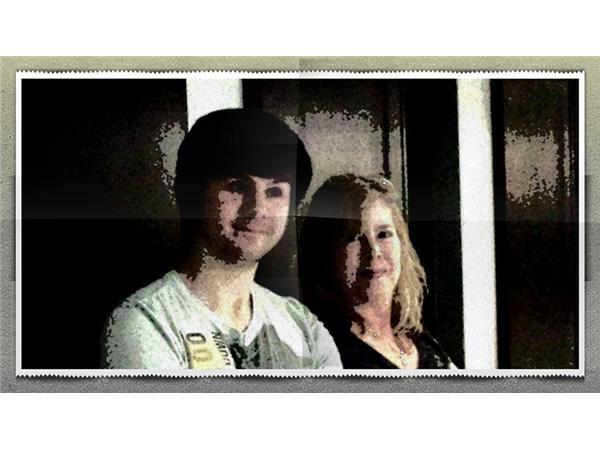 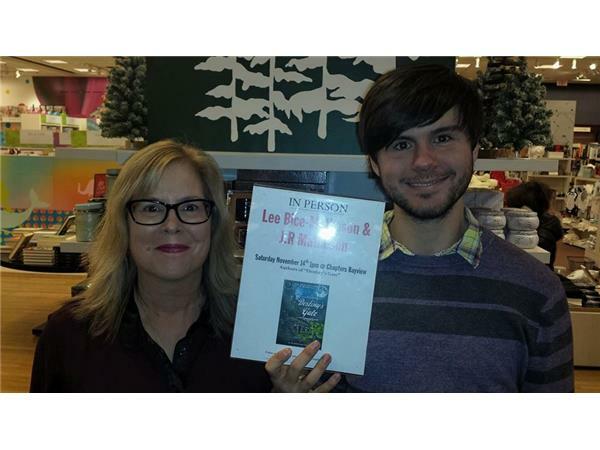 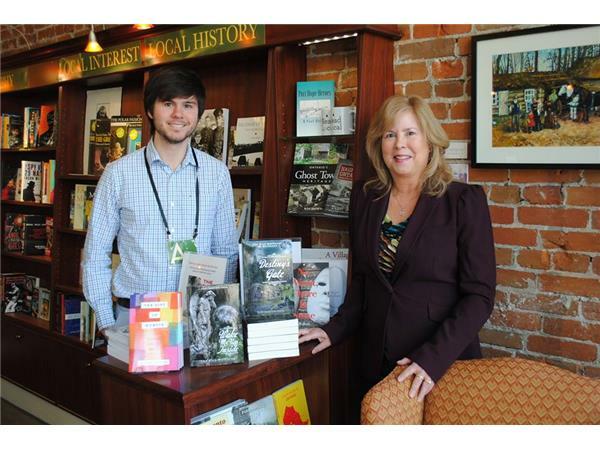 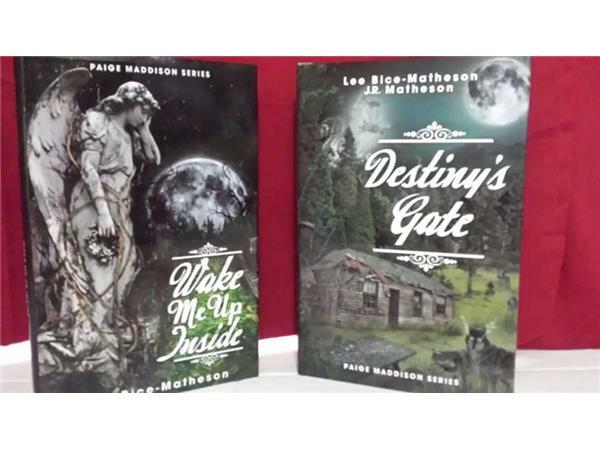 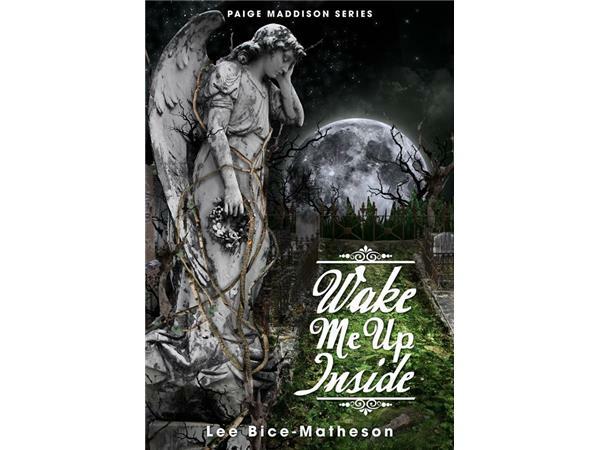 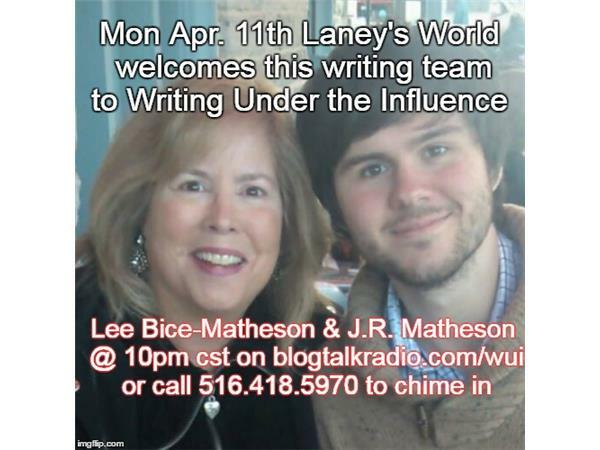 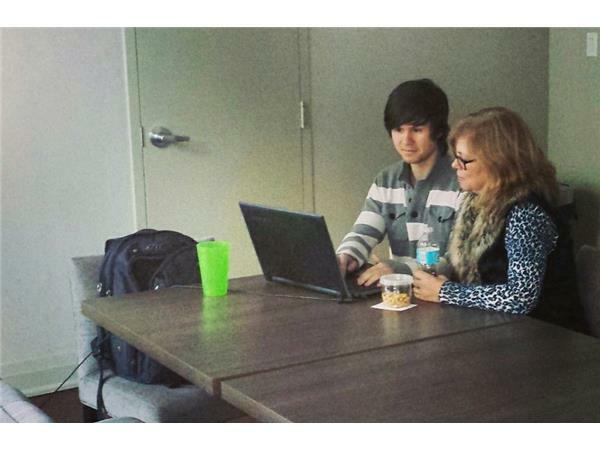 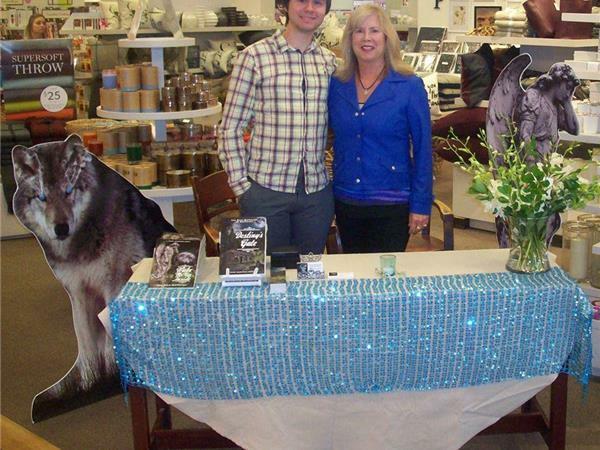 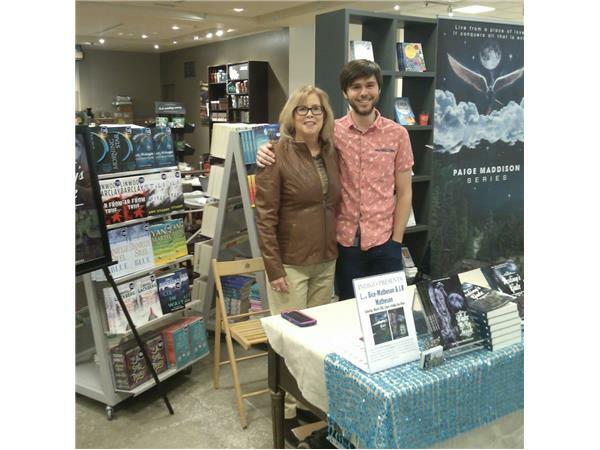 This month is mother-son writing team, Lee Bice-Matheson and J.R. Matheson. 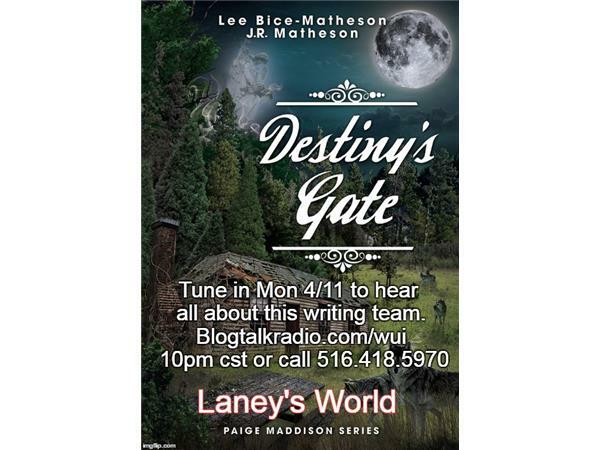 She'll talk about their books and how they get along writing together. 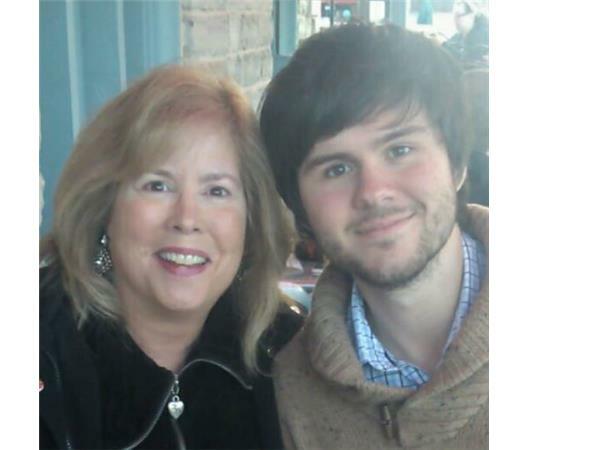 Be sure to tunie!